Cheap Car Insurance Thunder Bay, Compare Lowest Quotes! Getting Cheap Thunder Bay Car Insurance Quotes Is Easy! We know getting cheap car insurance in Thunder Bay is important for drivers. Living in Northern Ontario, there is a greater reliance on vehicles for transportation. You need reliable auto insurance in Thunder Bay. 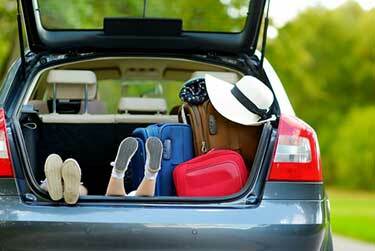 At ThinkInsure, our auto insurance experts help make shopping for car insurance in Thunder Bay quick and easy. Plus, we’ll help you find the coverage you need at the cheapest rates. Affordable car insurance is only a click or a call away! ThinkInsure is an independent owned company. This means we work for you and it’s in our best interests to help you find the cheapest car insurance quotes. Why choose us? Cheap car insurance quotes : We help drivers in Thunder Bay find cheap quotes. This means you save money on your insurance coverage. Car insurance options : We’ve partnered with over 40 insurance companies in Ontario. We can help you find coverage regardless of your situation and needs. Personalized customer care : Our insurance professionals work for you. Our customers get a dedicated insurance epxert to handle all your quotes, questions, claims and needs. 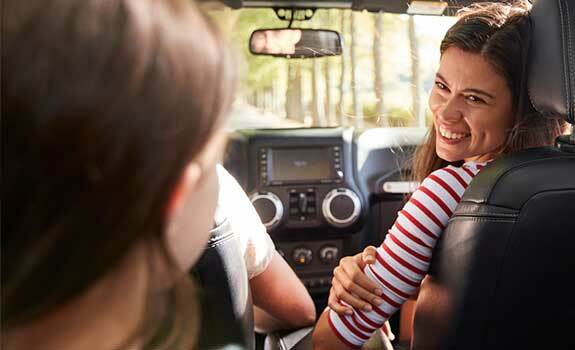 We simplify auto insurance : We make car insurance in Thunder Bay easy. Get a quote online or give us a call. Let us compare quotes and coverage so you can save time and money. Compare Thunder Bay car insurance quotes online now and start saving. You can also call toll-free 1-855-550-5515. A ThinkInsure auto insurance professional is happy to compare the cheapest quotes in Thunder Bay for you. Thunder Bay is the largest municipality in Northern Ontario. It has close to 110, 000 residents. Located on Lake Superior, it is a central transportation hub for the region. For drivers, this means lots of highway driving along Highway 11, Highway 17, the Thunder Bay Expressway, and Golf Links Road. An amalgamation between two previously separate cities, Port Arthur and Fort William, residents and businesses rely heavily on vehicles for effective transportation. Also, referred to as Lakehead, the region is known for mining, logging, and today has grown into medical and education based economy. The city is home to the Thunder Bay Regional Research Institute, Lakehead University, and Confederate College. These and many other factors have an impact on the cost of car insurance in Thunder Bay. How Do I Get The Cheapest Car Insurance In Thunder Bay? Work with a ThinkInsure savings insurance expert : Good news! We’re insurance experts! Working with our experts allows you to get Thunder Bay insurance quotes from the top insurance companies. Ask about discounts : Insurers offer many types of insurance discounts. 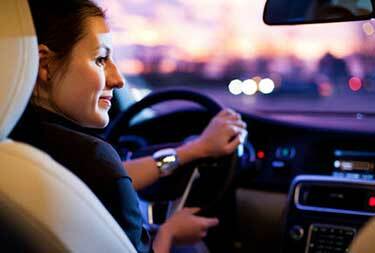 Inquire about the types of car insurance discounts you may qualify for. Bundle coverage : Combining home and auto coverage, or adding multiple vehicles to one policy will qualify you for a discount. Compare insurance quotes : The only way to know if you are getting the cheapest car insurance in Thunder Bay is to compare quotes. 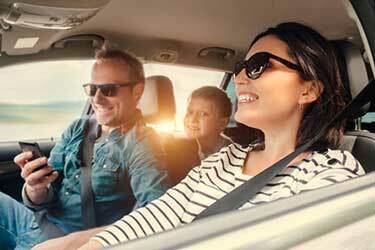 When was the last time you got an auto insurance quote? Whether you live in Thunder Bay or anywhere else in Northern Ontario, we can help you compare auto insurance quotes. Our experts specialize in helping drivers just like you find cheap insurance rates. Comparing quotes each time your policy is up for renewal ensures you are getting the lowest rates. Who doesn’t want to save money on insurance, right? 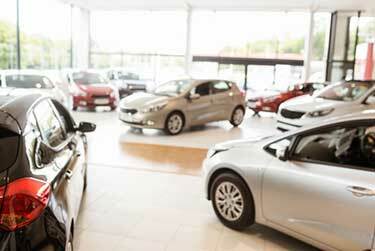 If you insure more than one vehicle you may qualify for a multi-vehicle discount and save even more on coverage. The ability to get insurance quotes from multiple insurance companies is a key advantage. At ThinkInsure, we’ve partnered with over 40 top insurance companies in Ontario. Choice, selection, and options will help you find the cheapest rates. How Much Does Car Insurance In Thunder Bay Cost? Compared to other cities in Ontario, Thunder Bay has some of the cheapest car insurance rates. While the average cost varies based on many factors, drivers with clean driving records can get insurance for about $1000 annually. 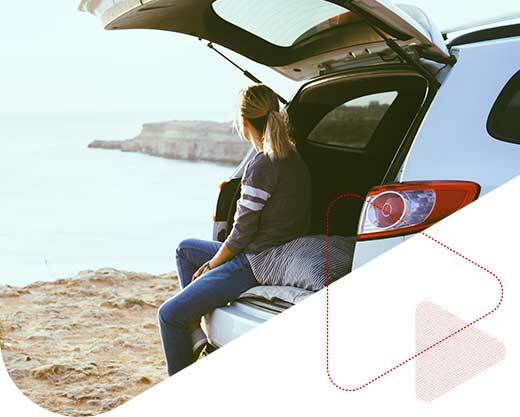 Contact ThinkInsure today to get an accurate car insurance quote based on your information, vehicle, and insurance needs. How Do I Get Affordable Auto Insurance In Thunder Bay? Getting affordable car insurance in Thunder Bay is easier than you think. Simply work with a ThinkInsure expert to compare car insurance quotes. Explore your options and choose the cheapest rates, based on your situation. How Can You Save On Car Insurance In Thunder Bay? There are many ways for Thunder Bay drivers to save on car insurance. 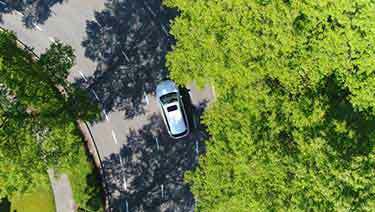 In addition to adjusting your coverage, you can maintain a clean driving record, drive an insurance friendly vehicle, increase your deductible, and live in a low crime neighborhood. Take on road and off road safety seriously : According to the Thunder Bay District Health Unit, on and off road collisions is a leading cause of injury in the region. When driving, watch out for ATVs, snowmobiles, cyclists, and other vehicles. Collisions are declining: According to a recent study, collisions in Thunder Bay have decreased by 8%. Consider comprehensive coverage : With a large wildlife population, the presence of off road vehicles, severe weather, and many other risk factors, it’s recommended you get comprehensive coverage to ensure you are covered for all situations. Watch out for potholes : Potholes are very common in Thunder Bay. The sudden change in temperate during spring creates perfect conditions. Watch out for them! Watch out for flash flooding: Flashing flooding is possible during the spring and summer, particularly on roads outside of Thunder Bay city limits. Winter tires are a must : Winters can be harsh and driving conditions can be dangerous. Use winter tires to drive during the winter months. Apr 16, 2019: The 2019 Ontario Government budget outlines a plan for auto insurance changes. The Putting Drivers First plan proposes transformative changes to coverage, claims, & costs. Mar 20, 2019: A car insurance policy is something you need to drive. 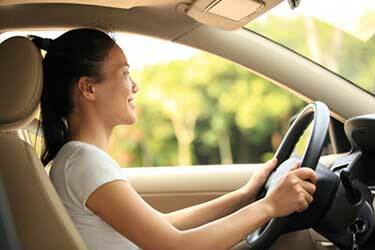 All drivers have them, but how much do you know about your car insurance policy? In this blog, we’ll answer some of the most commonly asked questions about car insurance policies. Feb 26, 2019: Need to add a secondary or occasional driver to your policy? Learn about when you need occasional driver insurance. We’ll also explain the different between primary and secondary driver insurance in Ontario and Alberta. Feb 13, 2019: Third party liability insurance is one of the most important types of car insurance coverage. In this blog we will define third party liability (TPL) insurance, explain what is covered, how it works and other FAQs. Compare auto insurance quotes online or call toll-free 1-855-550-5515 and start saving on your Thunder Bay car insurance!